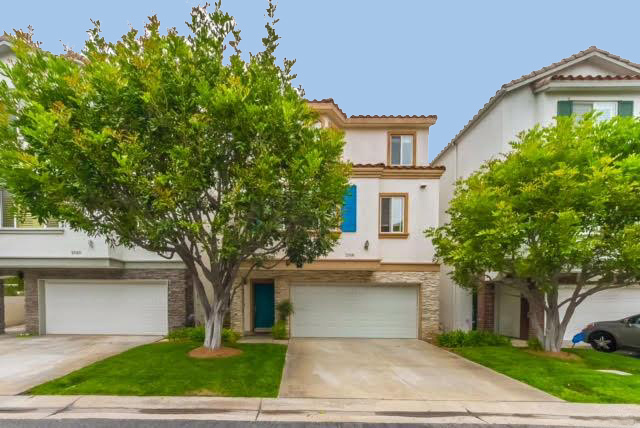 Plaza Verdes is one of the smallest gated communities in the Plaza Del Amo area consisting of 21 detached single family style homes. The complex is located on the corner of Plaza Del Amo and Crenshaw and is on the eastern end of the neighborhood. Althought the community does not have a pool or spa, it’s located directly across from Wilson Park. 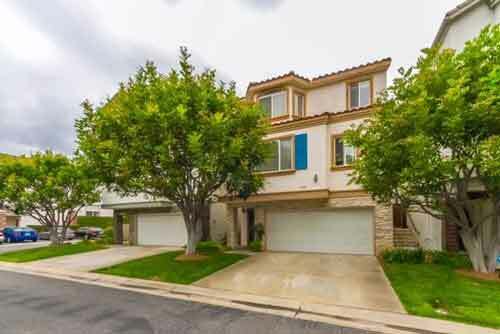 Plaza Verde was built in 1999 and consists of approximately 7 three bedroom homes and 14 four bedroom homes. Sizes range from 2,305 to 2,370 square feet*. All homes feature attached two car attached garages. Being bult in the late 1990s, the complex is newer than most and homes feature more current amenities not seen in most of the other complexes including granite counters, higher ceilings, fireplaces, recessed lights and more. The homes all have large patio/yards and most have air conditioning. 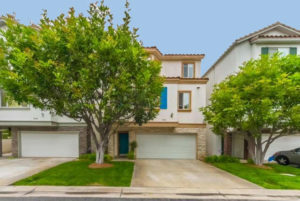 Located in the heart of the South Bay, the community of Plaza Verde is just a short distance to the newly rebuilt Del Amo fashion mall, Wilson Park with 2 farmers markets a week, The South Bay Galleria, shopping, dining, entertainment and more.